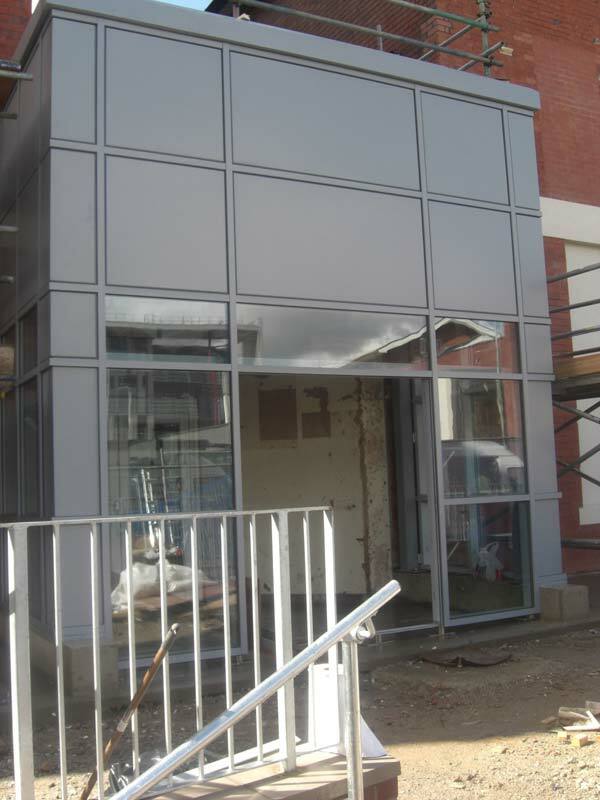 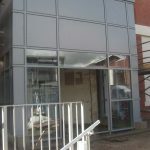 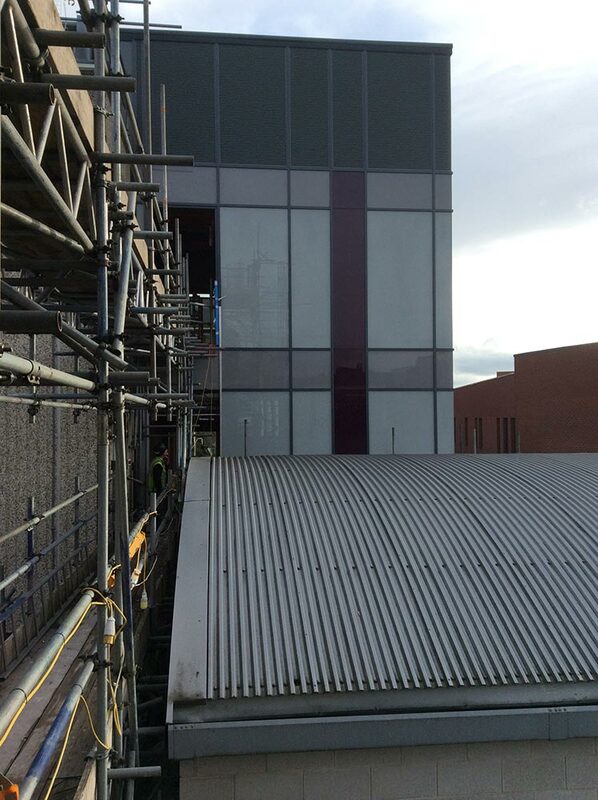 Curtain Walling Manchester, North West, UK | D&M Windows & Doors Ltd.
D&M Windows & Doors Ltd. are professional Curtain Walling Contractors that specialise in the design, supply and installation of Aluminium Curtain Wall Systems. 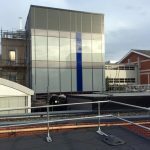 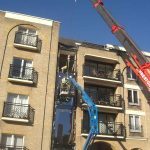 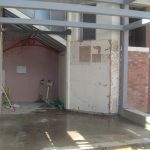 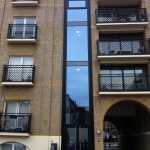 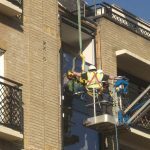 We use Metal Technology Curtain Wall systems, ranging from 75mm to 250mm deep (front to back), with single glazed or double glazed options. 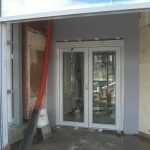 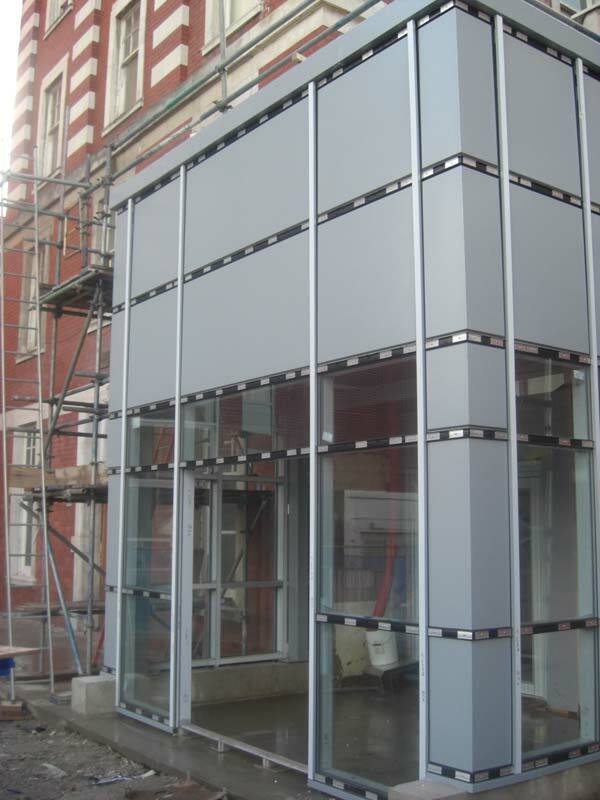 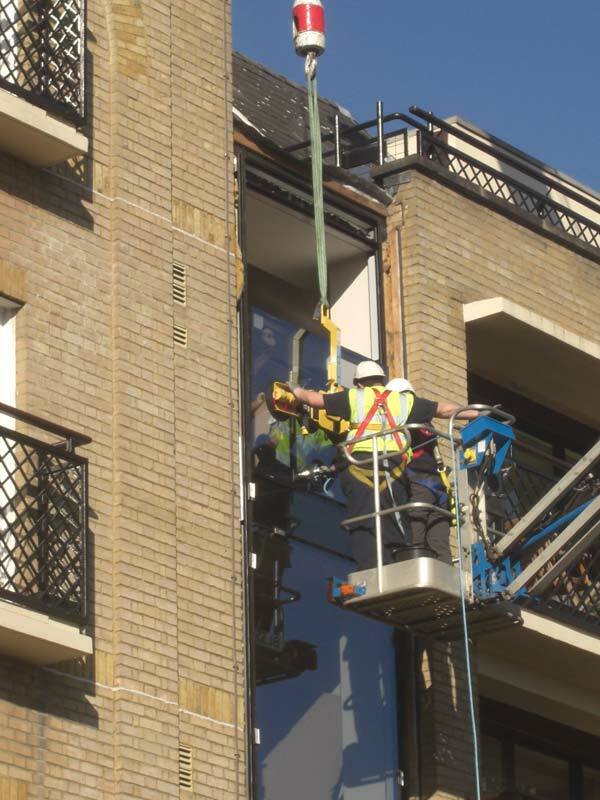 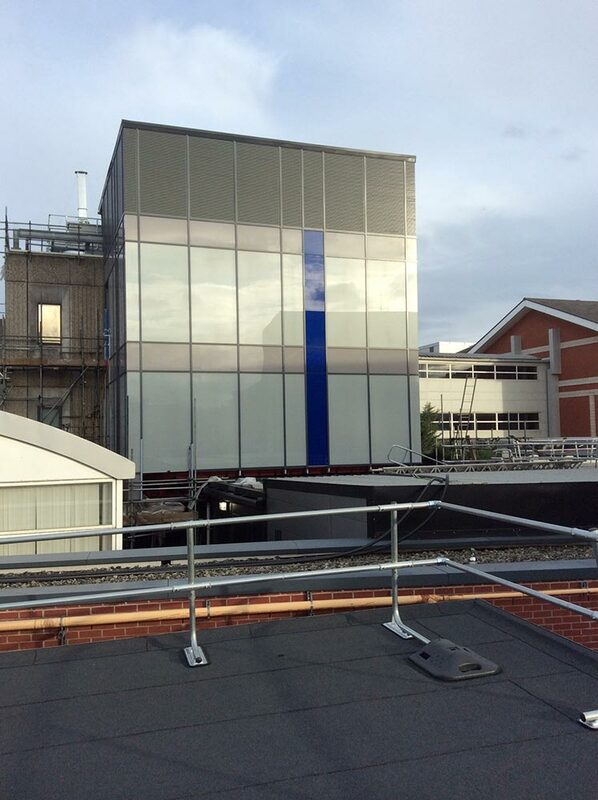 In addition to standard curtain walling we can also install insulated panels. 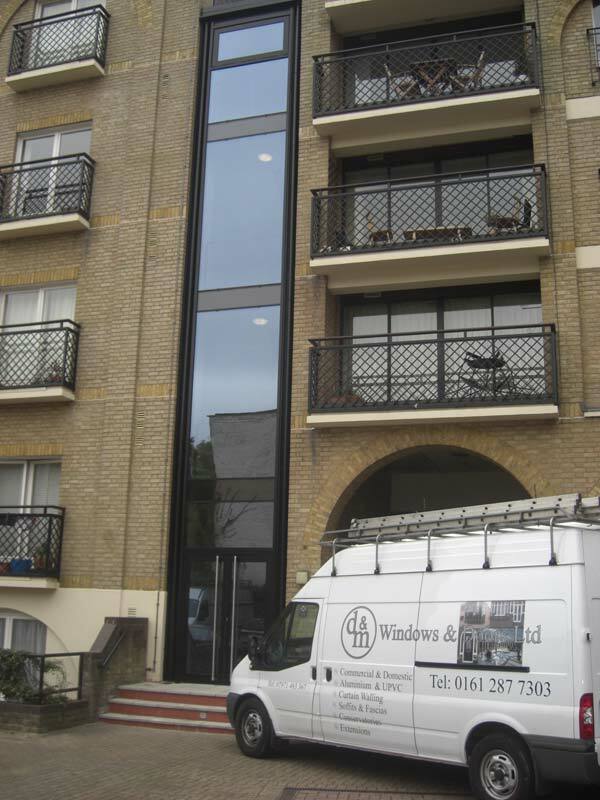 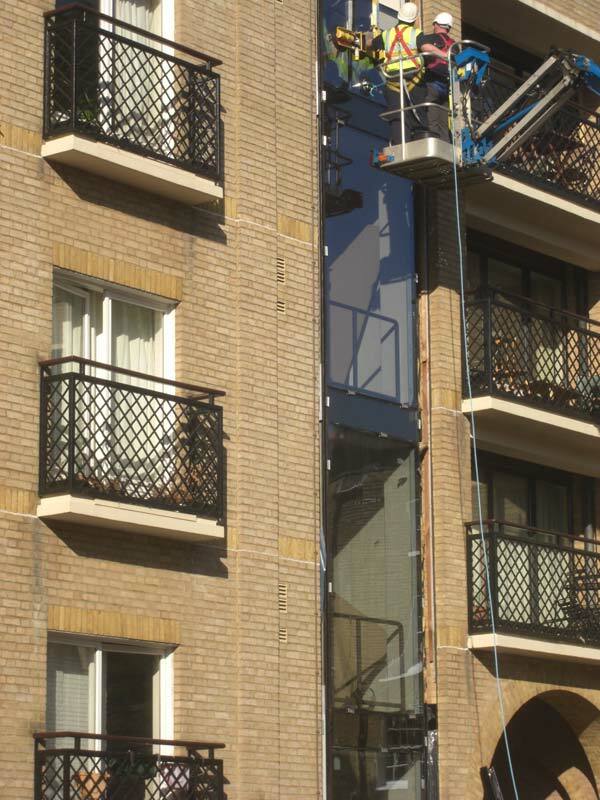 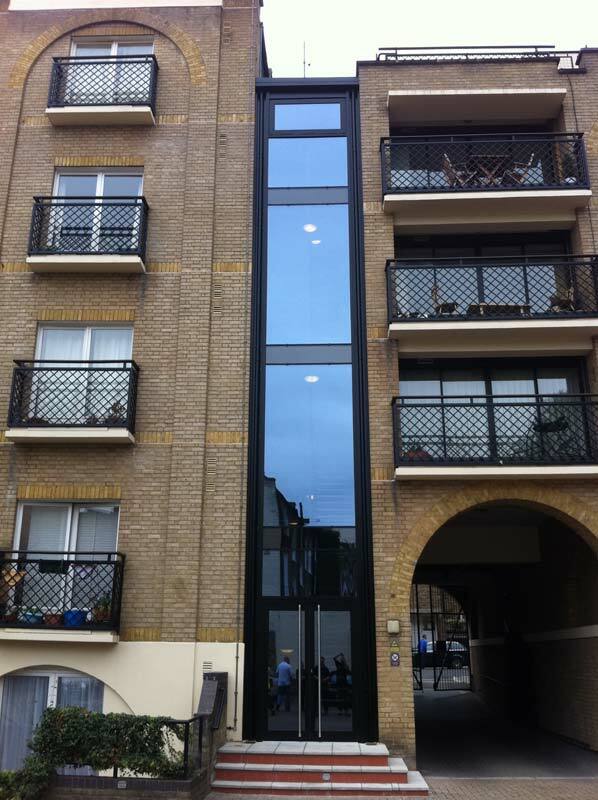 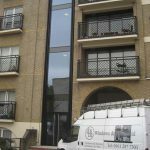 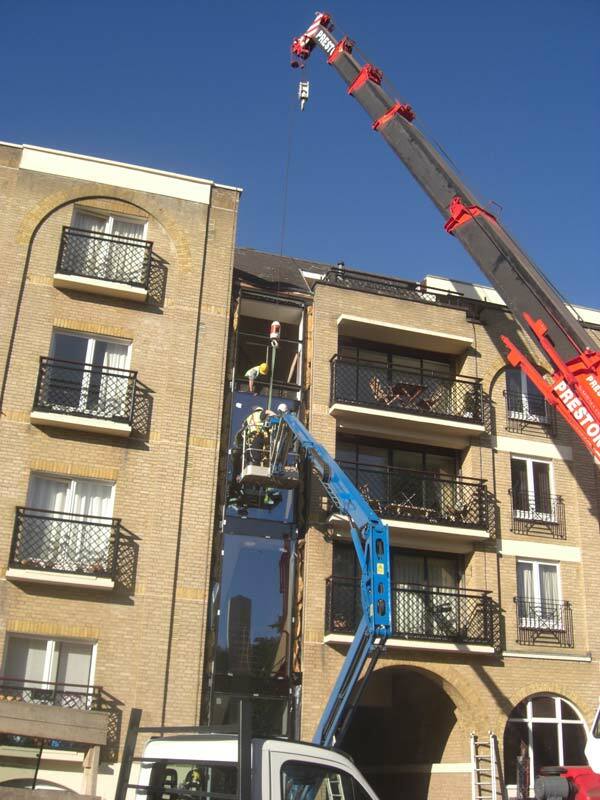 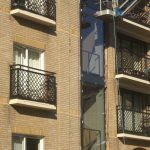 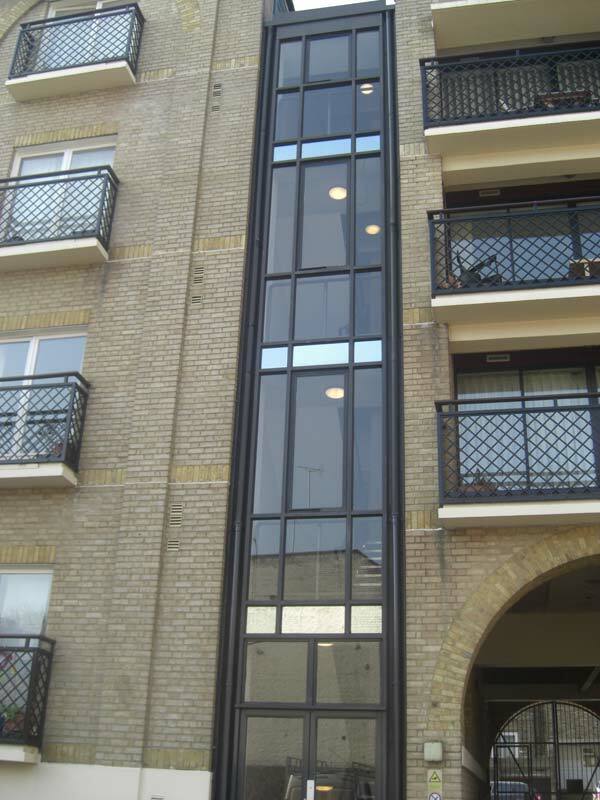 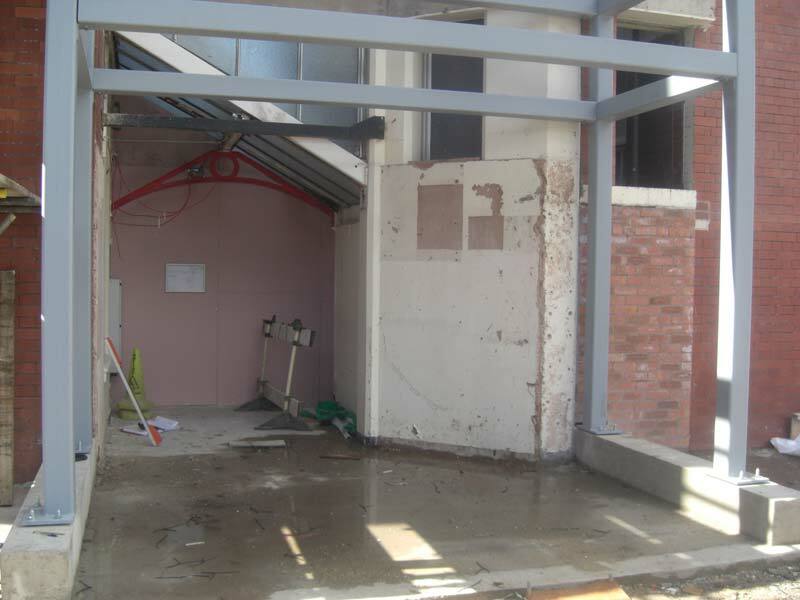 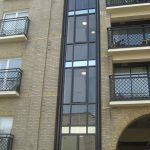 This system is generally used on larger areas of glazing and the height and width is limited. 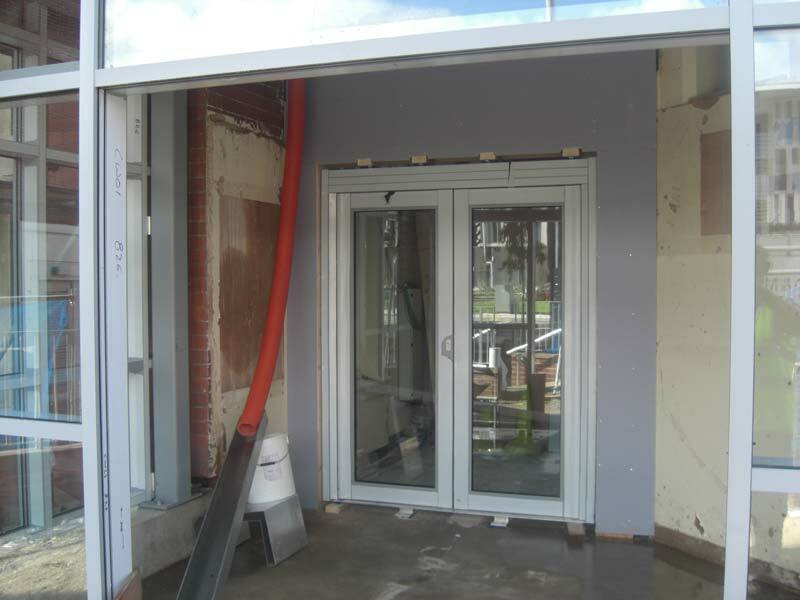 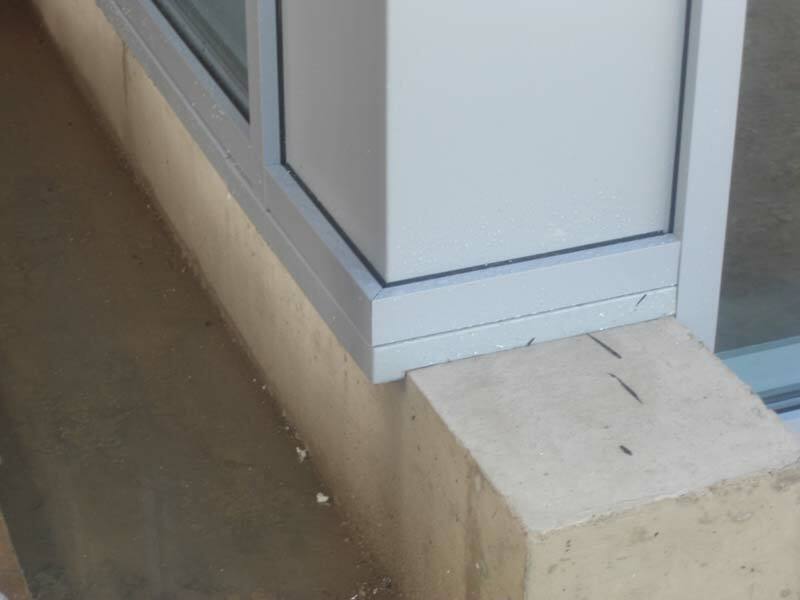 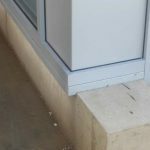 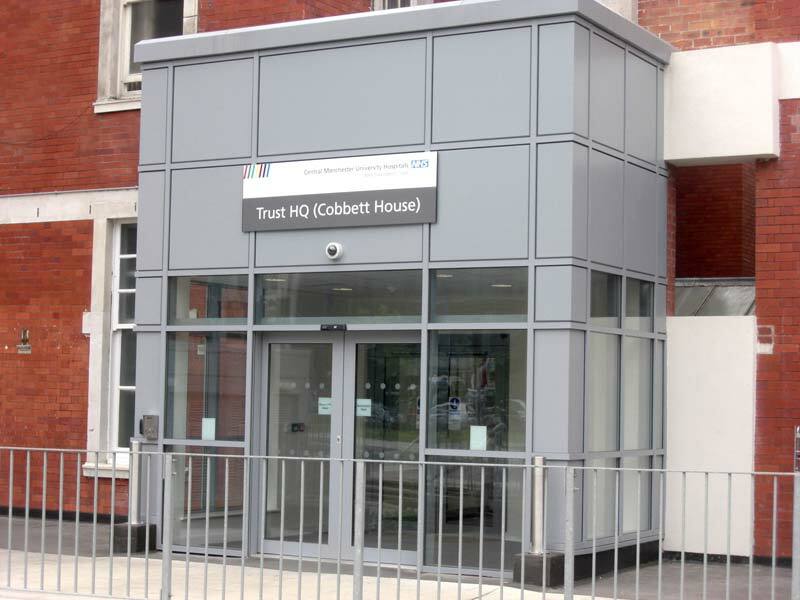 Opening vents can be fitted within the curtain walling system to give adequate ventilation to offices, etc. 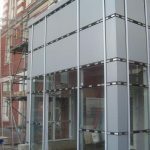 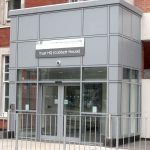 Due to the different aesthetics within each environment, curtain walling can be be polyester powder coated to any colour to suit your layout or existing colour schemes. 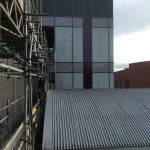 For more information on how our Curtain Walling experts can assist with your forthcoming project please call 0161 785 4663 or email us.